Lectio Divina for Discerners: What do you seek? Introduction: We may not notice, but many times when Jesus encounters someone, he asks them a question about what they want. 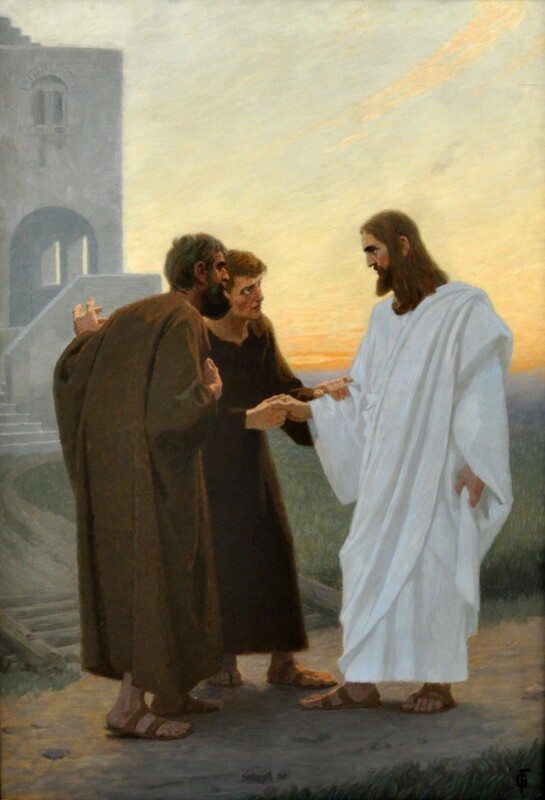 In this reading, Andrew and John, who would become two of Jesus’ chosen apostles, meet Jesus for the first time. As you pray with this reading, imagine Jesus directing this question to you. How would you answer? Read through this reading slowly and attentively at least twice. Can you imagine yourself as one of the people in this story, and how you might feel? Take your time praying with it. What are your dreams? What are you looking for? Share one of your deep desires or dreams with Jesus now. You have shared with God a dream or desire important to you. Now, take some quiet time to listen. How might God communicate to you his dreams for you? God may respond in word, in a feeling, in making things work out…or God may respond in silence. But God always responds to us. Your dream, O Master, is to lay hold of me with your divine life. to make me a new person in your image. Your dream is to fill me with your love, to make me love the Father and all my brothers and sisters just as you do. so that I can overcome evil and be constant in doing good. Your dream is to inflame me with an untiring zeal to spread your kingdom. Your dream is to possess me in this life and in the life to come. O Master, may your dream come true! Try to be aware of your hopes for the day each morning. Next, start to bring your “hopes” to prayer. ← Discerning: What’s In Our Heart? Can I repost this Sr Marie-Paul?